This article was published by The Daily Beast. Greek and Egyptian authorities have confirmed that their recovery crews have found debris from the missing Egyptair A320. “Regarding the outcome of the search, we have been briefed by the Egyptian Joint Rescue Coordination Centre about the discovery of a body part, two seats and luggage at the scene of the search,” said Greek defence minister Panos Kammenos on Friday. “That was a little to the south and east of where contact with the plane was lost, and further north of yesterday's sighting which was confirmed to not be debris from the plane." Objects Greek and Egyptian search and rescue crews had found a day earlier turned out to be flotsam. “We have seen orange objects with ropes attached to them and blue objects. 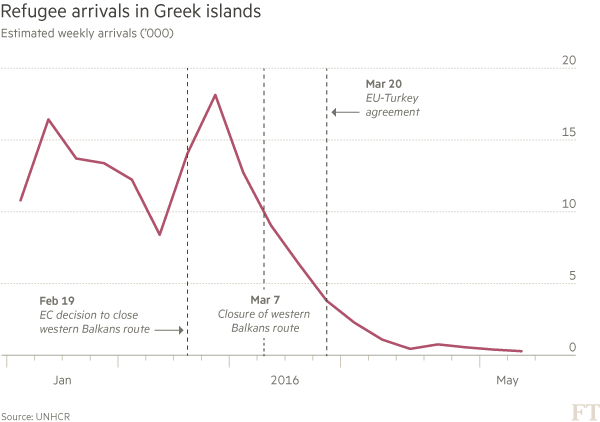 We won’t know what they are until they are salvaged,” Ioannis Tsitoumis, Hellenic Air Force spokesman, told The Daily Beast at the time. Friday’s debris was found 200 nautical miles SSE of the southern Greek island of Karpathos. Prevailing northern winds of 20-50kmh have carried debris from MS804 that far during the overnight, authorities said. 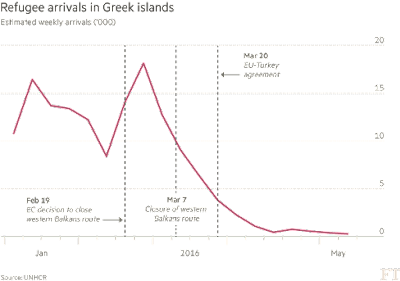 Greece was deploying a C130 transport plane and a surveillance aircraft as well as a frigate for a second day on Friday. Eye witnesses said two C130 planes were taking off from a military airstrip at Kastelli, in eastern Crete, patrolling the skies in alternating, five-hour shifts. The only other hard evidence of the missing plane’s fate comes from Greece’s Air Force radar, which caught Flight MS804 spinning out of control while plummeting to earth in the early hours on Thursday. 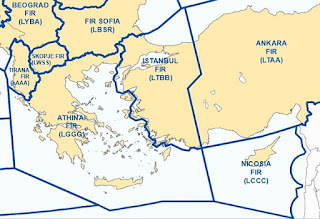 Greek defence minister Panos Kammenos described what is currently the flight’s last known location, about 130 nautical miles SSE of the southern Greek island of Karpathos. An Air Force spokesman said the drop took place in under one minute, suggesting that the plane was in free-fall and pilots had lost all control. Military radar captured the spiral because it operates at lower altitudes than civil radar systems. Egypt Air says 56 passengers were on board the Airbus A320, including a child and two infants. Thirty of the passengers were Egyptian, 15 French, and 11 from ten other nationalities. There were also seven crew members and three security staff. The Egyptian Aviation Minister said there was a higher likelihood of sabotage than malfunction. Flight MS804 reported no irregularities when it entered the Athens Flight Information Region at 2:24am local time on Thursday, Greek civil aviation authorities said in a statement. FIR is an area broader than territorial airspace in which a given air traffic control tower is responsible for monitoring civilian aircraft. Pilots are obliged to signal their entry and departure between each FIR. The Greek C130 plane was the first responder, taking from Elefsina, west of Athens, at 4:14am and arriving at the last point of radar contact with MS804 shortly after 5am. That leaves a 90-minute lag during which military and civilian authorities had no eyes on the region. Prevailing winds of about 50kmh could have scattered any debris from the crash in that time. 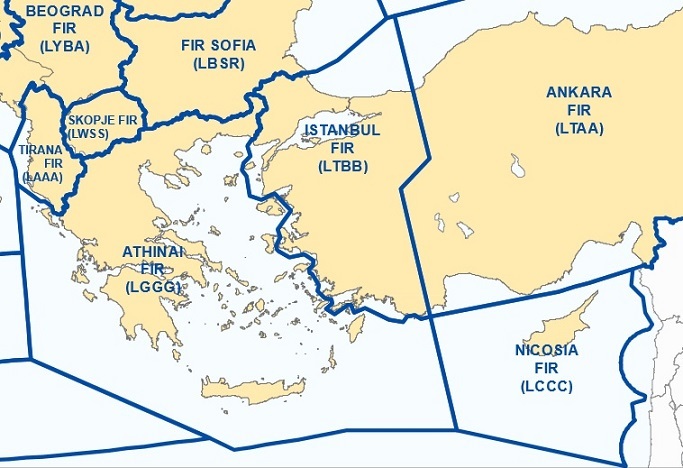 Kammenos said he had requested any satellite imagery that might be available for the area in that time period from other European Union members.